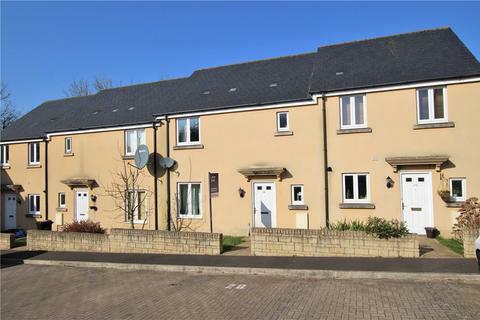 An immaculately presented four bedroom detached new build home. 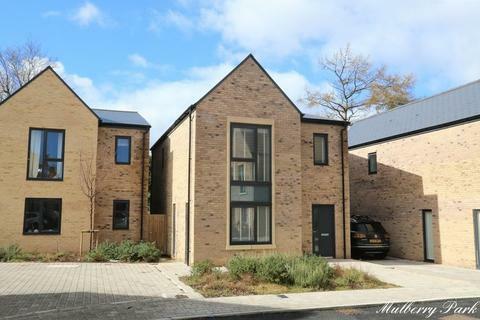 Built in 2017 this home is located on the very popular Mulberry Park development in Combe Down. 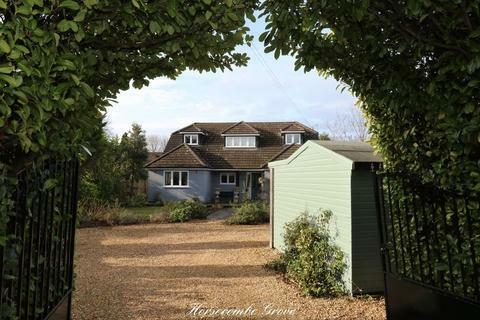 Thoughtfully designed for modern open plan living and high energy efficiency. 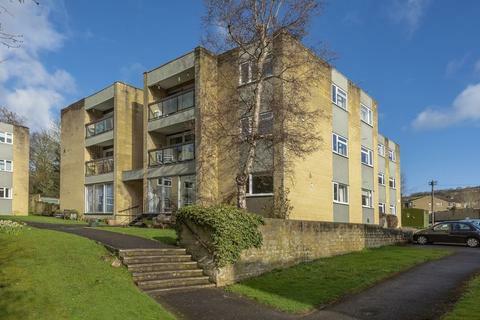 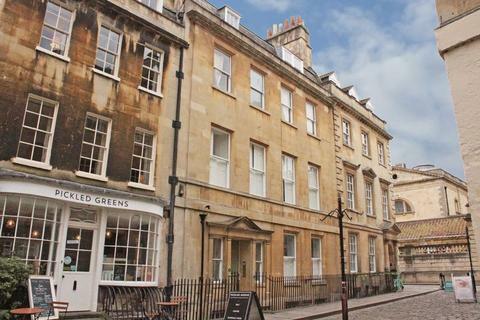 A 2 bedroom retirement apartment in this prestigious development in this popular area of Bath. 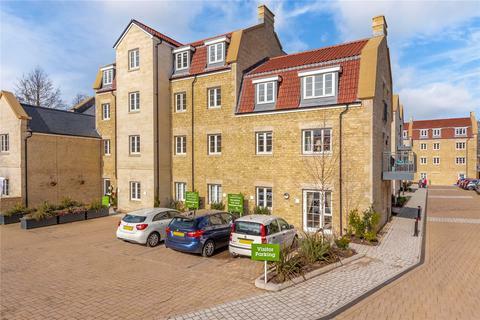 A spacious one double bedroom first floor apartment in the heart of this highly desired village. 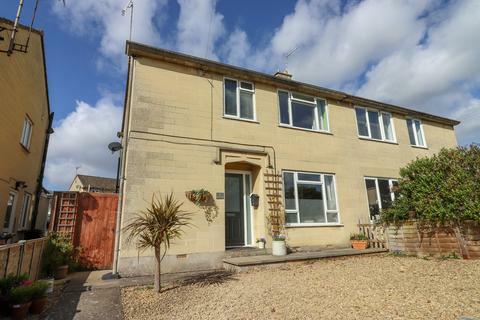 Immaculately presented throughout and sold with no onward chain. 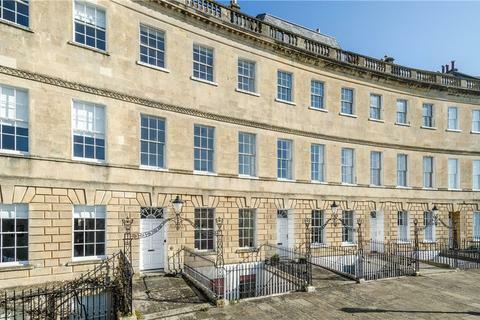 Ideal location for local amenities and access to the city. 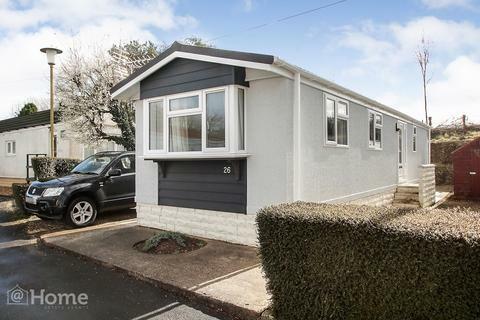 A fully upgraded and truly immaculate 2 bedroom, park home offered with no onward chain, ideal for downsizing ‘over 55s’. 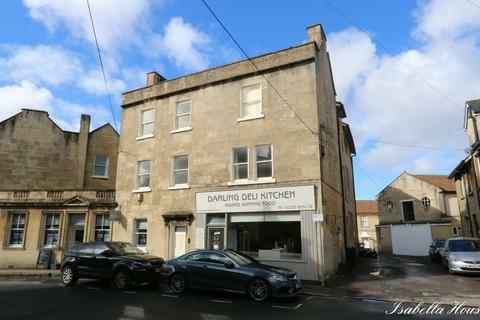 The open plan accommodation briefly comprises: - Lounge/ kitchen/dining area with fitted appliances, 2 bedrooms, quality fitted bathroom & off road parking. 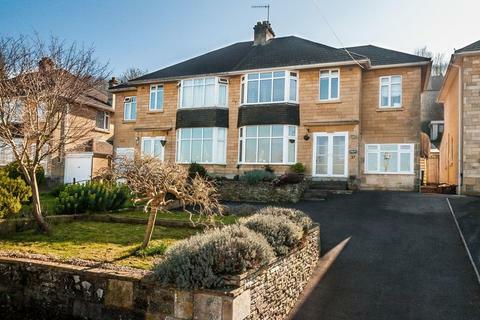 This spacious, versatile and beautifully presented family home, boasts stunning views and an open aspect garden. 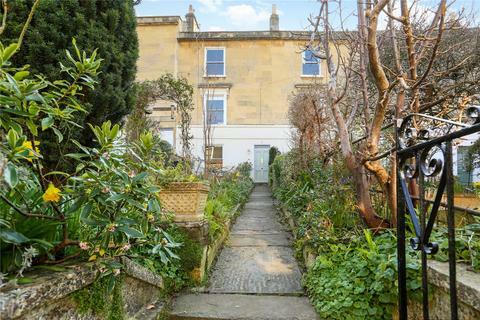 Downstairs the parquet floor entrance hall leads through to a generous sitting room with large bay window, parquet flooring and a cosy woodburning stove. 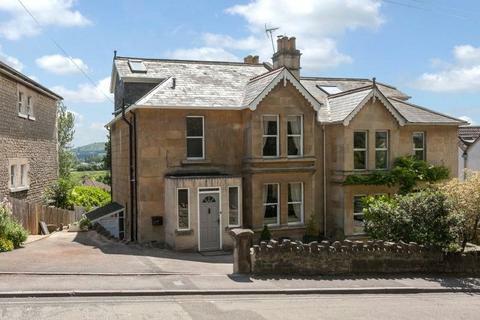 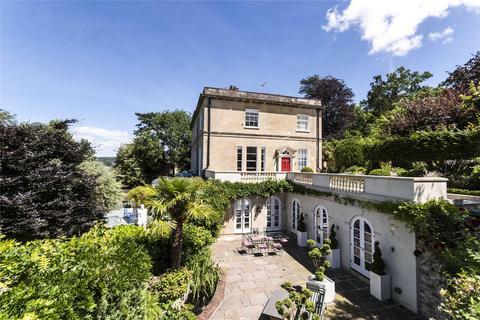 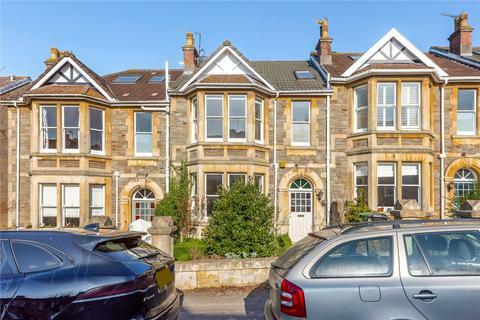 A beautifully presented four bedroom family home in this incredibly popular area on the southern slopes of Bath. 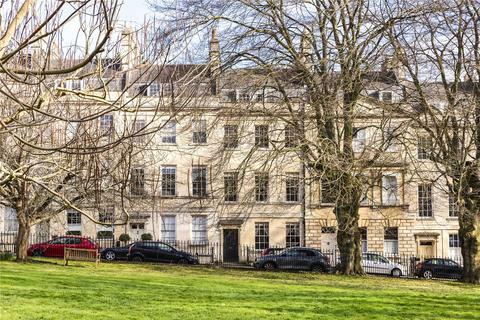 View at Savills Open Houses, 11 May, 10am-4pm. 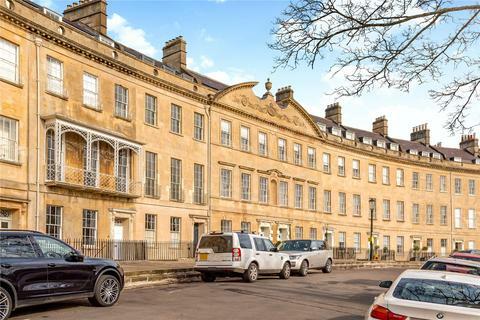 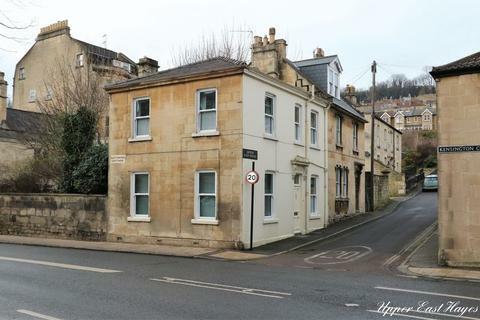 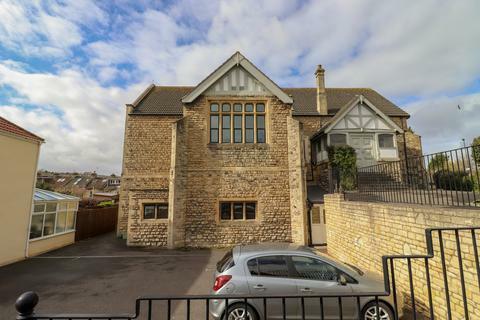 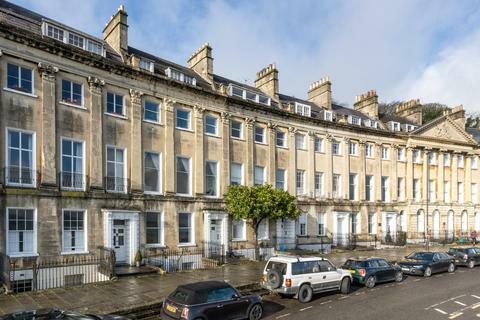 A beautifully presented four bedroom Grade II listed townhouse, just a few hundred metres from Bath city centre and mainline station. 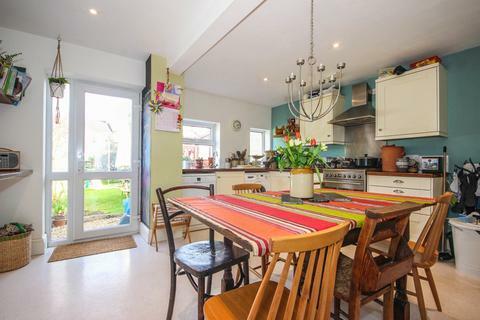 An excellent opportunity has arisen to purchase this superb, three bedroom, post war semi detached family home situated in a popular cul de sac location. 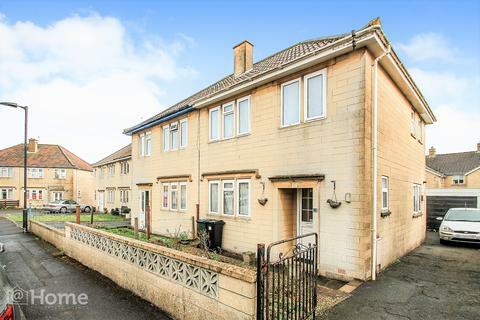 The property benefits from gas central heating, double glazing with garage and off road parking.